The policy to return the population to the still contaminated areas is in progress in spite of the evacuees’ protests. In three months, at the end of March 2017, the evacuation order will be lifted except for the “difficult-to-return” zones. In parallel, the housing aid for the so-called “auto-evacuees” from the areas situated outside of the evacuation zones will come to an end. The “psychological damage compensation” for the forced-evacuees will finish at the end of March 2018. In this context, the local governments’ employees are going around the temporary housing, offered freely to “auto-evacuees” (1), in door-to-door visits to apply pressure to expel the inhabitants. It is difficult to see in this act anything other than harassment and persecution. In November, Taro YAMAMOTO, Member of Parliament in Japan, posed a series of questions at the Special Commission for Reconstruction. We shall cite some extracts. (See Fukushima 311 Watchdogs for the full translation). The same kind of persecution is deployed inside Fukushima prefecture. You can see the photo of the notice taped on the apartment door of Mr. Yôichi OZAWA in the social housing for job seekers in mobility, used as temporary housing offered free of charge to nuclear accident victims, situated in Hara-machi district of Minamisoma town. Mr. OWAZA left his home at 22km from the Fukushima Daiichi Nuclear Power Plant where the radioactivity was too high. In spite of the contamination, his home was not included in the evacuation zone, which stopped 20km from the NPP. Thus, he is considered as “auto-evacuee”, jishu-hinansha, and as such subject to the same harassment as the “auto-evacuees” in the Metropolitan regions of Tokyo or in West Japan. 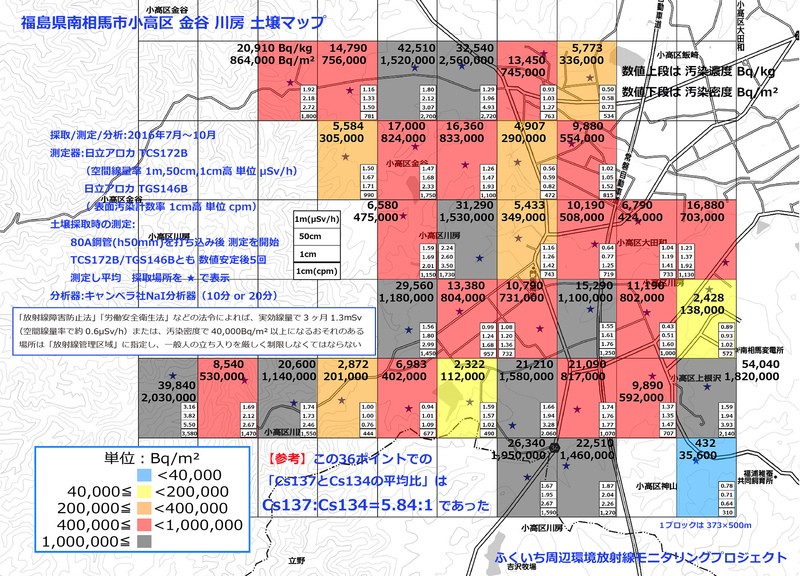 Because of this zoning based on the geographic distance from the crippled NPP that divides Minamisoma town, the evacuees of Hara-machi district are subject to expulsion persecution, whereas those of Odaka district are exempt from such acts. The door picture was posted in the Facebook of Mr. Tatsushi OKAMOTO on December 24th 2016 with the text below. Please contact us, for we have things to communicate to you. Here is the paper taped on the door of a house for evacuees. It is shocking, this way of taping the notice. They treat us like a non-paying renter or as if we are not paying our taxes! No consideration of the dignity of the person. It is like the Yakuza’s way of collecting money! Currently in Fukushima, the victims are facing a double or triple suffering. Who is to be blamed? What have we done to deserve this, we, the victims? (1) Minashi kasetsu jyûtaku. Rental housing managed by private or public agencies offered to evacuees of which the rent is taken in charge by the central or local government.